Could a pair of socks help the Two Giants become friends again? 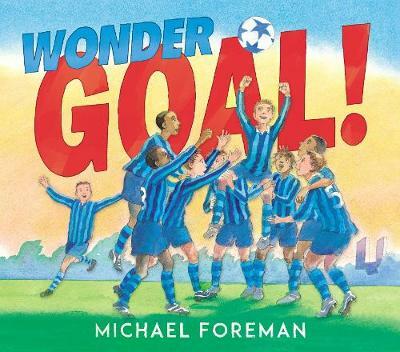 Enthralling, warm-hearted and funny, this story about the transformative power of friendship is told by one of the world's leading author-illustrators, Michael Foreman. Two giants live in a part of the world where everything is perfect and they are the best of friends ... until they quarrel, that is. Then their beautiful world becomes dark and miserable. What will it take for them to become friends again? Could it be something to do with their prized socks? Originally published in 1967, this wonderful story returns in a beautiful new edition, with stunning artwork that has stood the test of time. 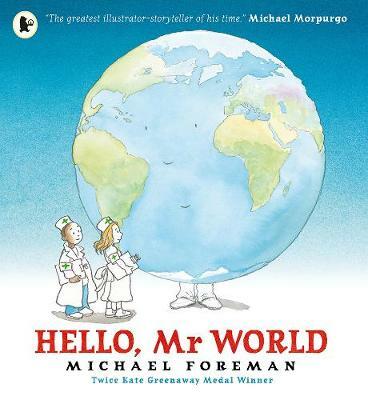 Michael Foreman is one of the world's leading illustrators. 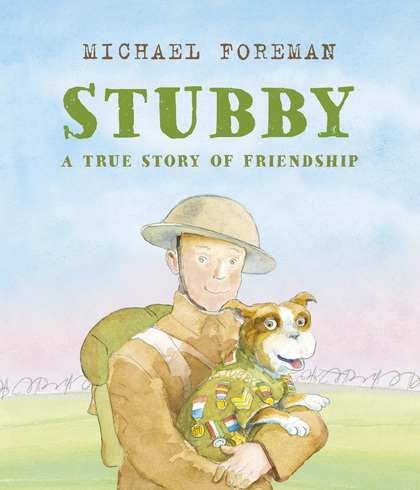 He has won several major awards, including the Kate Greenaway Medal, most recently for War Boy. His titles for Walker Books include Beowulf, Sir Gawain and the Green Knight, Mia's Story, Say Hello and A Child's Garden. He lives in South West London.